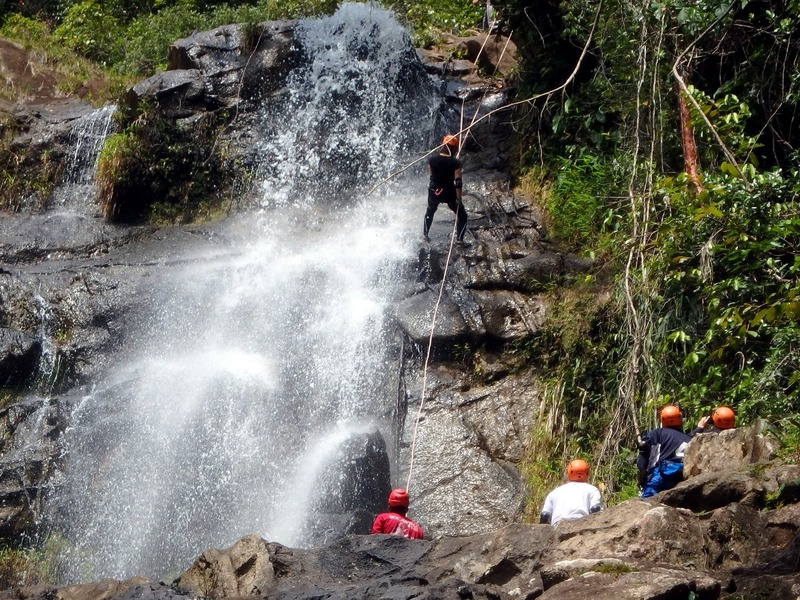 The only place to go waterfall rappelling in Belize is at Bocawina National Park. 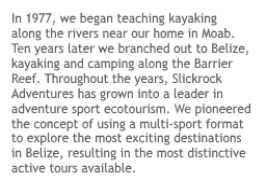 Slickrock combines this with ziplining and includes this great one-day event in our Belize Adventure Week package. 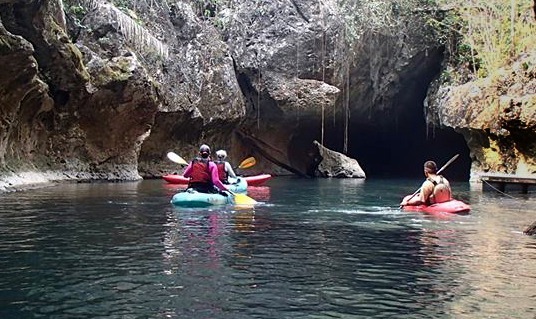 Bocawina National Park has multi-sport opportunities built right in. Some of the best hikes in Belize, as well as ziplining, rappelling, birding, and Mayan ruins can all be found within close proximity to Bocawina Rainforest Resort. 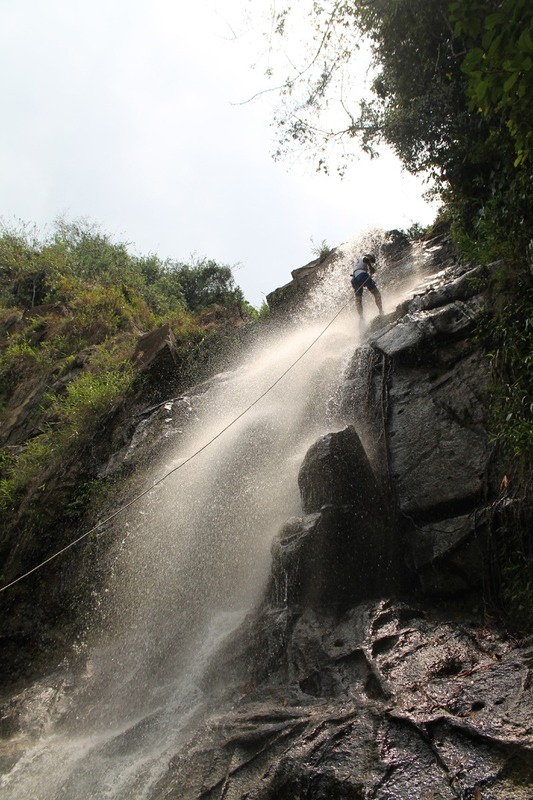 The park is home to several waterfalls that can be hiked to or rappelled down with guides. Bocawina National Park is about 4.5 miles down a good road about halfway between Hopkins and Dangriga. There is a restaurant on site at the resort. To locate Bocawina Rainforest Resort visit our map of Belize resorts.